In this enchanting story, the King and Queen of Poshtonia are coming for a visit to Olivia’s town. Olivia is thrilled, most of all because she can’t wait to meet their daughter, a real princess! When Olivia and Princess Stephanie meet, they can’t help but notice that they look alike . . . so much so that they trade places. Princess Stephanie will go home to Olivia’s house and Olivia will spend the day in the castle! 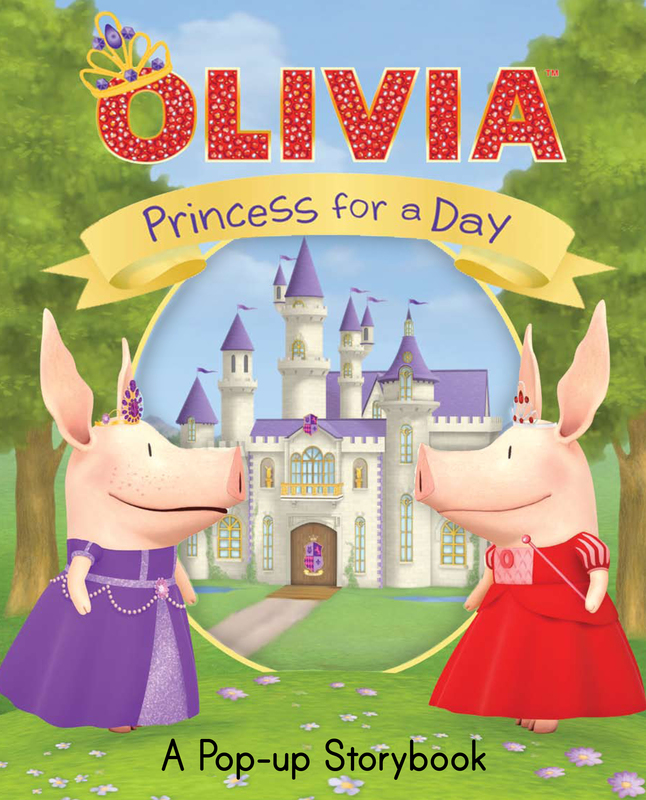 Come along for the royal treatment with Olivia in this beautiful storybook with glitter on the cover and intricate pop-up windows and pull-tabs that allow readers to interact with the story.